The Guangdong-Hong Kong-Macao Greater Bay Area has seen explosive growth over the four decades since the Chinese mainland’s opening up. The area’s gross domestic product, at 10 trillion yuan (US$1.44 trillion), already exceeds that of the San Francisco Bay Area. Huang Jianping, Chairman of the Guangdong Provincial Cleaner Production Association, said the Greater Bay Area’s environmental performance in areas such as air and water quality still lagged that of other bay areas. The Greater Bay Area plan will drive integration and environmental collaboration in Guangdong, Hong Kong and Macau. 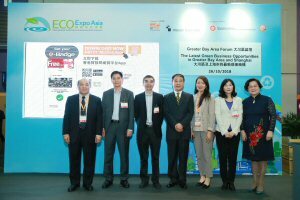 Ms Huang, who was addressing the Greater Bay Area Forum at the Eco Expo Asia in October, explained how the National Development and Reform Commission’s agreement to establish an environmental development alliance between the three places will further strengthen collaboration among Greater Bay Area cities. 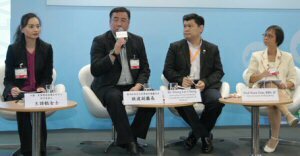 Ou Jun, Deputy Secretary General, Guangdong Association of Environmental Protection Industry, told forum participants that national and provincial green policies have been unveiled in quick succession, which will cut back on air, water and soil pollution. 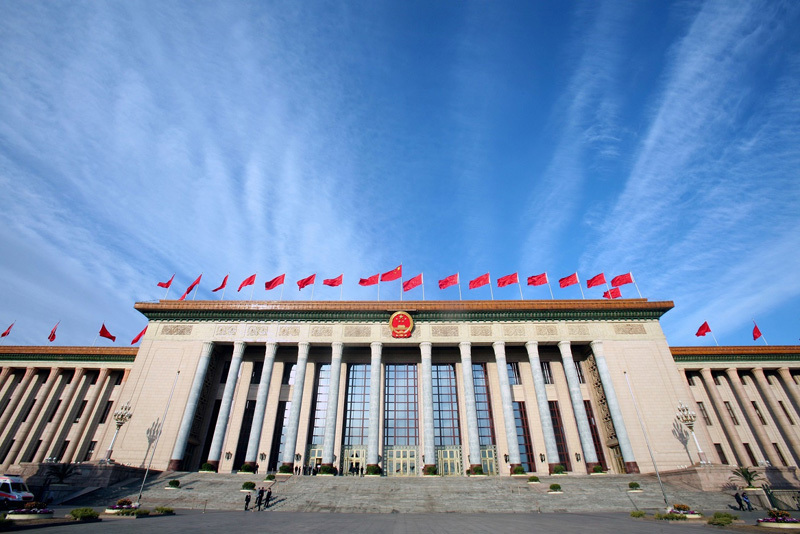 Environmental inspections initiated by the Central Committee of China Environmental Protection Supervision Committee have led to more stringent action against environmental violations and helped to ensure companies’ compliance with environmental regulations. Zhaoqing, the northwestern wing of the 11-city Greater Bay Area and guardian of the middle reaches of Xijiang (the western tributary of the Pearl River), has focused on expanding its green industry. Cheng Haibin, Director of the Zhaoqing Environmental Protection Bureau, told the forum the city has set four environmental protection objectives, including raising the green industry’s value from 10 billion yuan to 100 billion yuan over a three-year period; accelerating the environmental upgrading of traditional industries to reduce pollution; maintaining the water quality of the Xijiang; and promoting the automatic treatment of sewage and waste in urban and rural areas to improve people’s living conditions. Downstream from Zhaoqing, Foshan is also working to promote the development of the green industry. Qu Shejian, Deputy Director, Foshan Environmental Protection Bureau, said the local government promotes environmental protection in a number of ways, such as setting up environmental-protection funds to support enterprises and projects beneficial to eco-development, and collaborating with academic institutions such as Tsinghua University and Sun Yat-sen University to help local enterprises upgrade their businesses through new technologies. 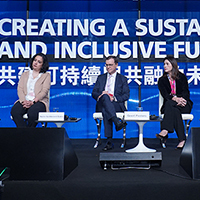 The forum also looked to the Yangtze River Delta, where Shanghai – the economic powerhouse of the Chinese mainland – needs to address urgent environmental issues such as air and water pollution. Bai Guoqiang, Chief Engineer, Shanghai Environmental Protection Bureau, said air and water quality in Shanghai have been steadily improving but the large population and shortage of land mean the city still faces significant structural pollution issues. In response, Shanghai has devised a strategic plan that will strengthen the city’s environmental governance, at the same time helping to put other Yangtze River Delta cities on the path to sustainable development. 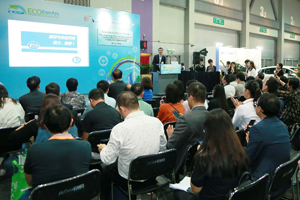 At the same expo, government representatives shared perspectives on green developments in China as a whole and its relationship with the Association of Southeast Asian Nations (ASEAN). 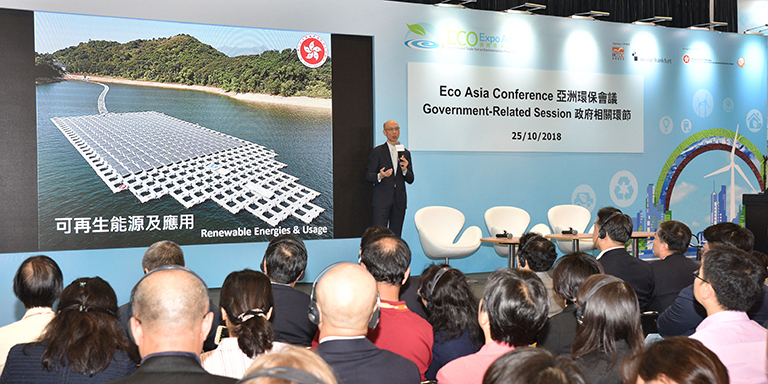 The Hong Kong Special Administrative Region’s Secretary for the Environment Wong Kam-sing told the forum that the government has launched eco blueprints in line with the Paris Agreement on climate change. 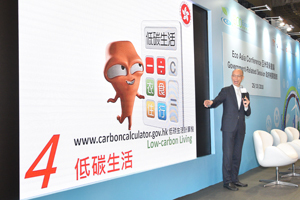 The government wants to cut the 6 tonnes of carbon dioxide emitted per Hong Kong citizen to 4.5 tonnes by 2020 and 3.3 tonnes by 2030. This will be achieved mainly by reducing the proportion of coal used in power generation from 50% to 25%. The government hopes to cut coal use for power generation to zero by 2030. 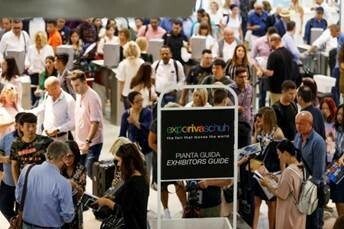 The government is also encouraging private renewable power generators to feed their production into the grid by paying a feed-in tariff as high as HK$5 per kilowatt hour, generous by international standards. Other green power initiatives include placing solar panels on water reservoirs and a retro commission to help the managers of older buildings cut power consumption. A panel discussion in the government session focused on water issues, and delegates emphasised that problems were not confined to any single region. Chen Xiaoping, Director, Jiangxi Environmental Protection Department, said his province needed to ensure the Greater Bay Area had a clean water supply, since the Dongguan River rises in the mountains of Jiangxi. Jiang Xiaotong, Director of Sichuan Provincial Environmental Advisory Committee and Director of Sichuan Environmental Scientific Society, said his province had similar concerns, since the headwaters of the Yangtze run through Sichuan. Another discussion panel addressed joint efforts to protect the environment and expand green business by China and ASEAN. Wang Yuyi, Division Principal at the China-ASEAN Environmental Cooperation Centre said China and the 10 ASEAN member countries had developed a green blueprint on environmental protection and industry development, and had set up the centre in 2010. The centre’s priorities include developing the partnership between ASEAN and China’s environment agencies, international and intergovernmental organisations; improving the capacity of China and ASEAN member states in environmental protection through information and experience sharing. 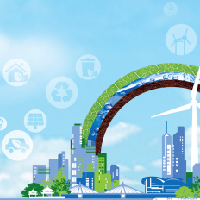 Cooperation priority areas include policy dialogue on environment and development, among which are global or regional topics such as energy and environment, climate change adaptation, and green urban and rural development. 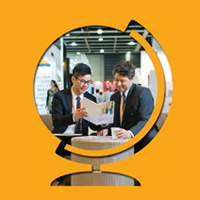 Theng Lee Chong, Deputy Chairman of the Association of Environmental Consultants and Companies of Malaysia, said his association worked with the ASEAN nation’s government to develop environmentally friendly business models. Green business has great potential in the region and is growing strongly in Malaysia, he said. 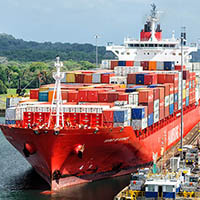 The hoped to see green business expand from US$2 billion in 2015 to US$15 billion by 2030.